Whether you love to explore rivers and lakes in Tennessee or enjoy spending weekends fishing with friends, you understand that boating equals bonding. Here at Metro Self Storage we value relationships too, and our dedication to your storage experience is what sets us apart from other Knoxville storage facilities. 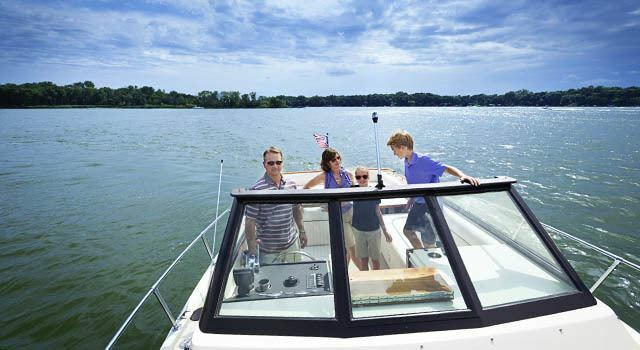 We know that worries tend to vanish when you’re boating, so we strive to make your boat storage experience just as worry-free. If you already know what size space you need, take advantage of our online storage rates and reserve your space today. We always recommend that you measure your vehicle ahead of time, and invite you to call a member of our storage team for more details about your boat or RV storage options. Do you have a car or truck that you would like to get off the street or out of the driveway? We offer parking spaces for rent in Knoxville that are ideal for autos, trucks, SUVs, boats, RVs, commercial vehicles and more.